The Best Internet Services, Right Here in Tweed Heads! Do you need help with you internet in Tweed Heads? You've come to the right place! 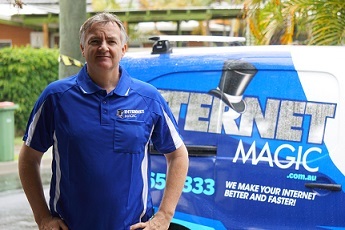 Hi, I'm your local Internet Magic Technician Doug, right here in Tweed Heads. If you need new TV Points or Phone Points, or any other internet services for that matter, I'm the man to call. Many other IT services provide over-priced internet solutions that only work for a small percentage of people; if you happen to live in an area with good coverage for instance. 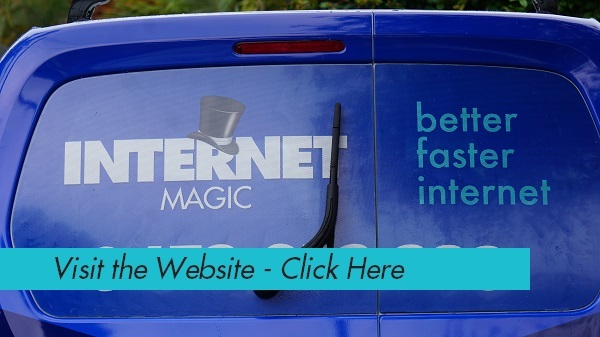 Internet Magic is a little different; I don't like to see customers missing out on the wonderful benefits of good, reliable internet simply because they've been given the wrong information. 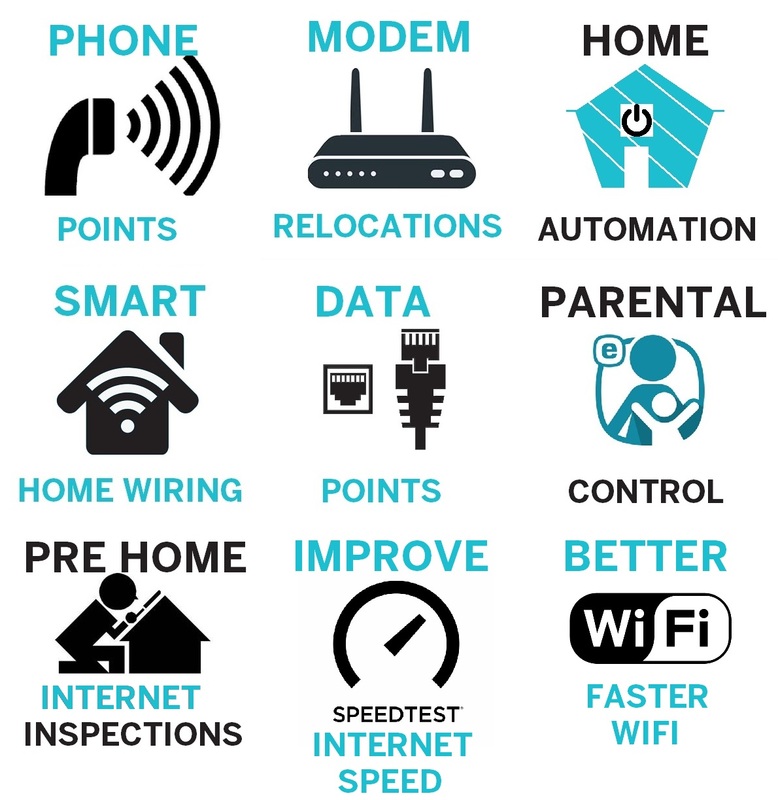 If you need a reliable internet connection in your home or business, I can install all the Data Points you need, wherever you need them. The Internet is full of ways to improve your health, your finances and do just about anything that you want to do. Having a strong connection to your internet can greatly improve your effectiveness in any task you set out to do. 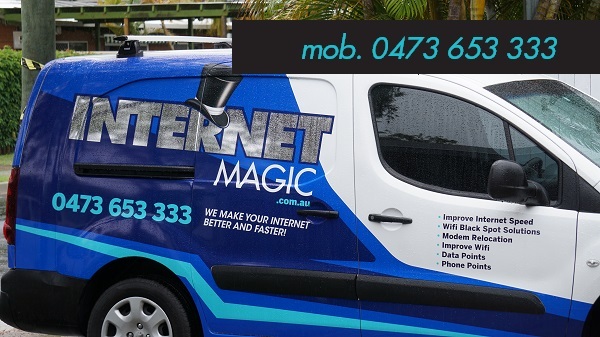 Be more effective; call Internet Magic Data Point and Phone Point Installation today in Tweed Heads.